iPhone is a great combination of hardware and software, both the divisions work day in and day out to make their hardware and software best in class and create awesome features for iPhone. But remembering all of them is sometimes hard for even engineers. The same can be said of any computer, of course, but when it comes to your iPhone you could be missing out on great features that improve your experience day in and day out. 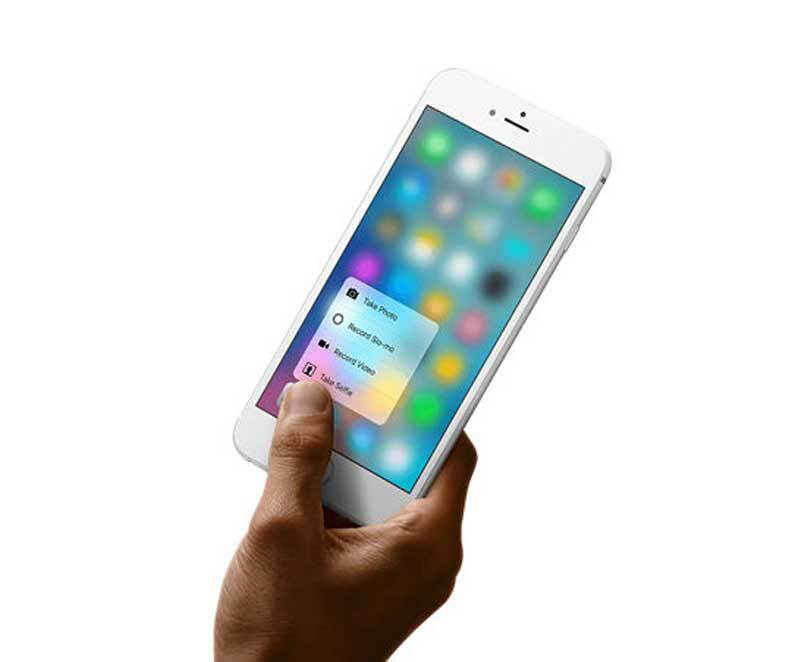 The tricks on today’s list all revolve around 3D Touch, a flagship feature Apple introduced with the iPhone 6s and iPhone 6s Plus last year, and also included on this year’s iPhone 7 and iPhone 7 Plus. It’s a very nifty feature that lets the iPhone respond differently to touches depending on how much force is used, but there’s a downside: There’s absolutely no indication of where 3D Touch works and doesn’t work in iOS, which is why posts like this one are so useful.